Instagram seems to have a thing with flowers. Rightfully so, as they brighten up even the gloomiest days and just look so pretty! 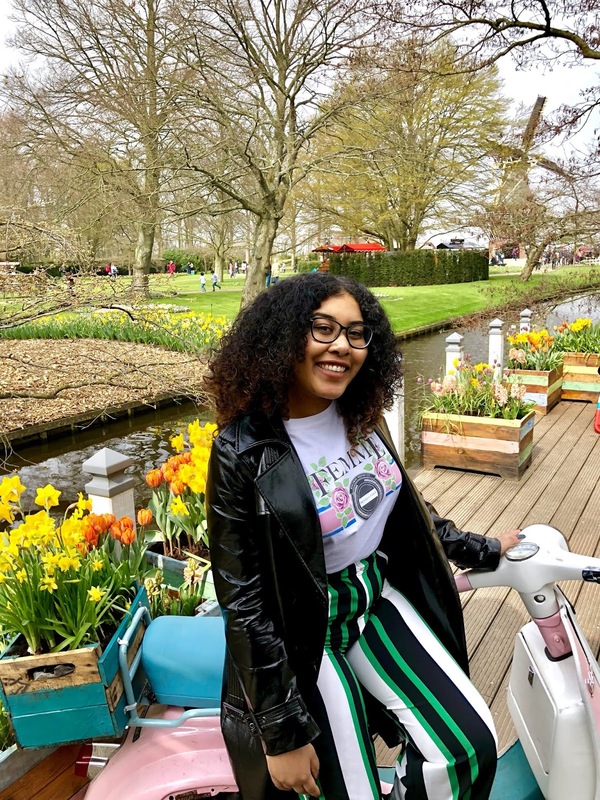 If you’re looking for the ultimate floral backdrop I can highly recommend a visit to Keukenhof Tulip Gardens in Holland. Plan your trip in advance, as the park is only open a few weeks of the year! 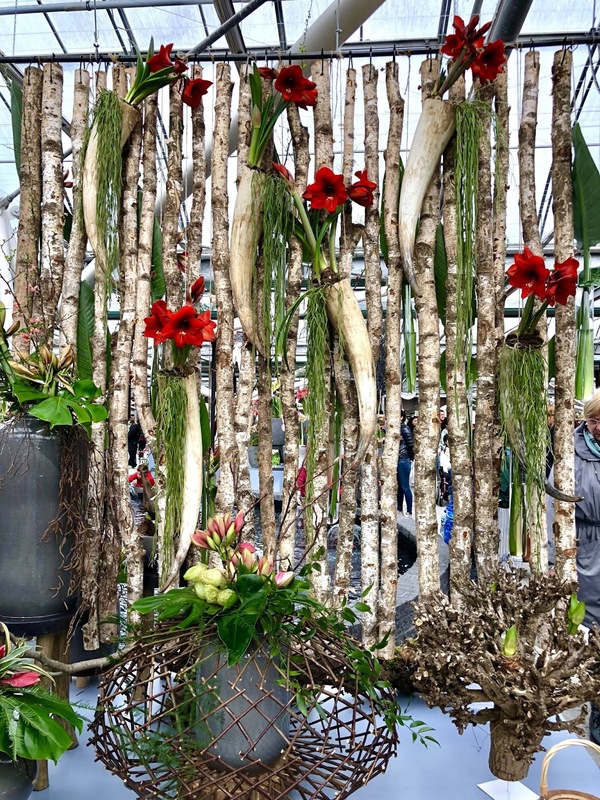 I was lucky enough to visit Keukenhof during the first press trip I hosted (it was very exciting indeed!) Although I literally grew up minutes away from the park, I never actually thought of visiting. Isn’t it strange how sometimes you have to leave your own country in order to appreciate its beauty? Anyway, back to the point. This is literally a floral paradise! Coming from me that says a lot, as I am not really the flower/garden type of gal. I mean, I love a good floral backdrop for the gram but flowers also equal wasps and I am so not here for it. However, the park completely blew me away. 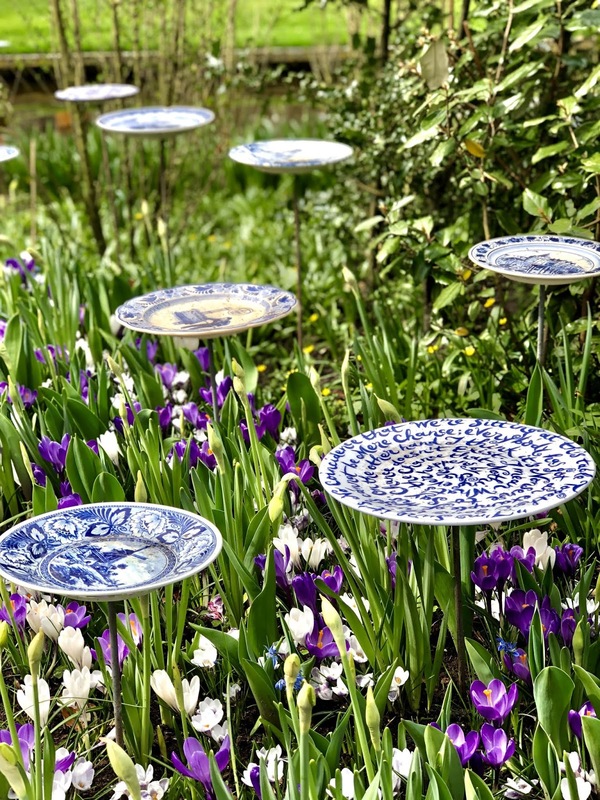 There are thousands (maybe even millions) different types of flowers, displayed in fields, table settings or other decorative scenes. As you walk through Keukenhof, a beautiful scent will welcome you, one that I wish I could capture in a bottle and wear as a perfume! 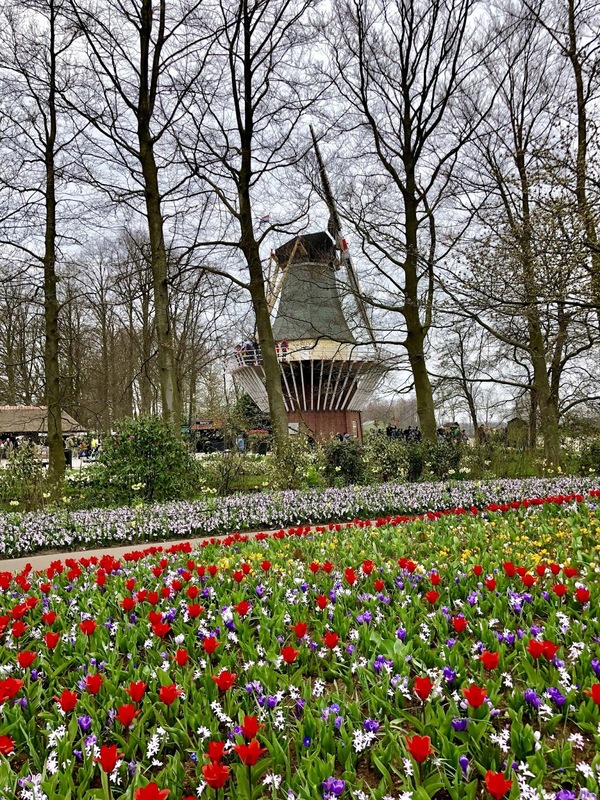 The park is massive, in between admiration and photoshoots you’ll be spending up to a full day especially if you decide to rent bikes and cycle around the surrounding flower fields. 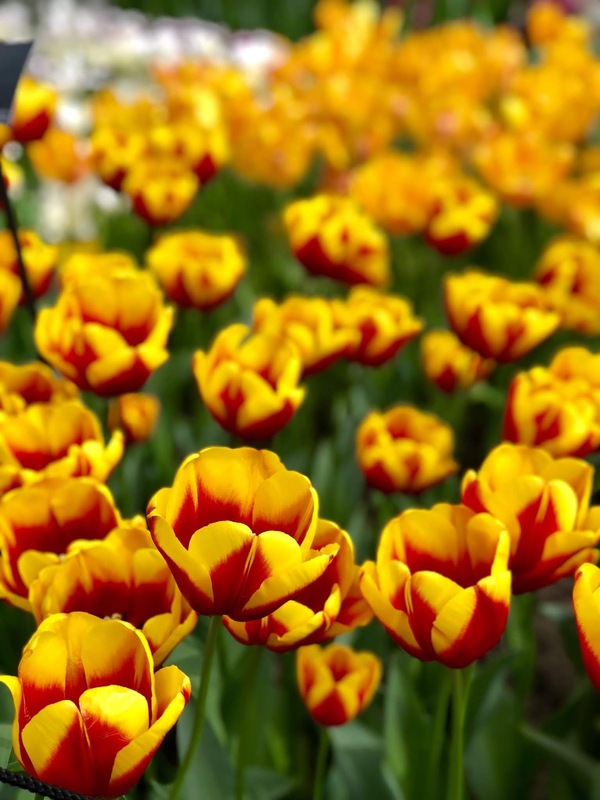 As I mentioned before, tulip season is very short and starts mid March until mid May. So there’s still plenty of time to plan next year’s trip. Plenty of #Instagoals to fill your feed with for coming months!